The transformation of a child’s face from cherubic to link angular is not only genetic but also influenced by environment. Factors such as eating, sleeping pattern molds and modifies the elastic bones of a child. In addition to this, habits like thumb sucking, tongue thrusting, retained infantile swallow, mouth breathing exert a drastic change on the facial appearance. The mouth breather has a long face. The thumb sucker will have protruding upper teeth. The tongue thruster will have an open bite with space between the front teeth. Although these habits are quite normal up to the age of 4, you have to have a watch as beyond this age intervention is required. 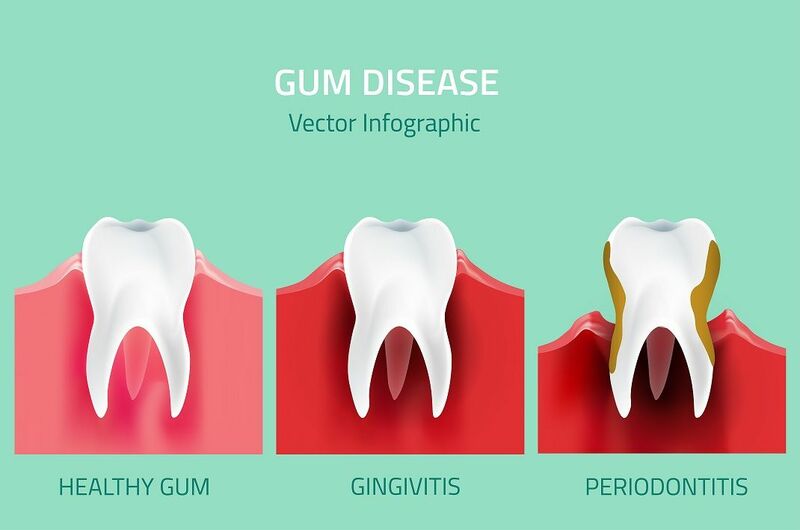 Dental Clinic In Velachery: Teeth alignment also changes the facial appearance in a major way and these teeth alignment disturbances can also be prevented as and when they develop, during the time the permanent teeth erupt. Now the question arises as to when should a child visit an orthodontist Our Dental Clinic In Velachery recommends that the parents bring their children as soon as the first milk tooth falls. The child’s growth pattern can be assessed by our Dentist In Velachery specialist and permanent growth deformities prevented before the permanent teeth erupt and the growth centers of the jaw stop growing. Orthodontic treatment can be done in 3 stages namely preventive, interceptive and corrective. It is ideal to undergo preventive orthodontics as the saying goes prevention is better than cure. 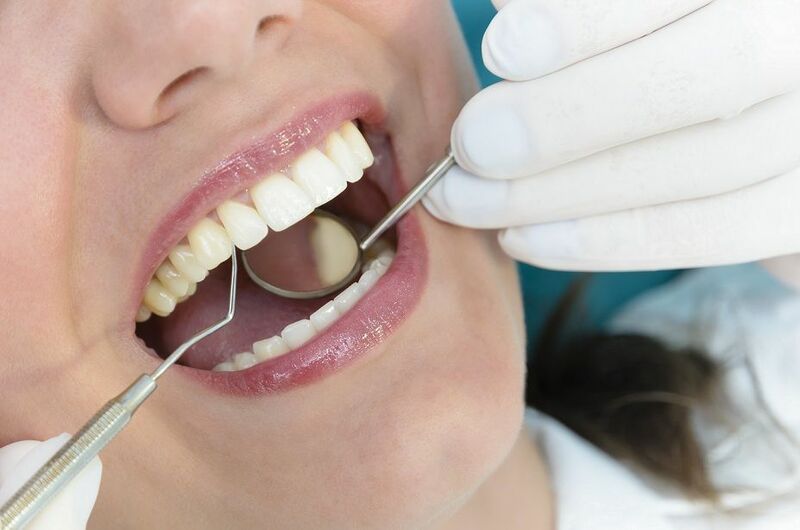 Some of the treatment options include growth modification of the jaw bones (either protruding jaw bones or small jaw bones), serial extraction of milk teeth if there is extreme crowding, habit breaking appliances for mouth breathing, thumb sucking and tongue thrusting. 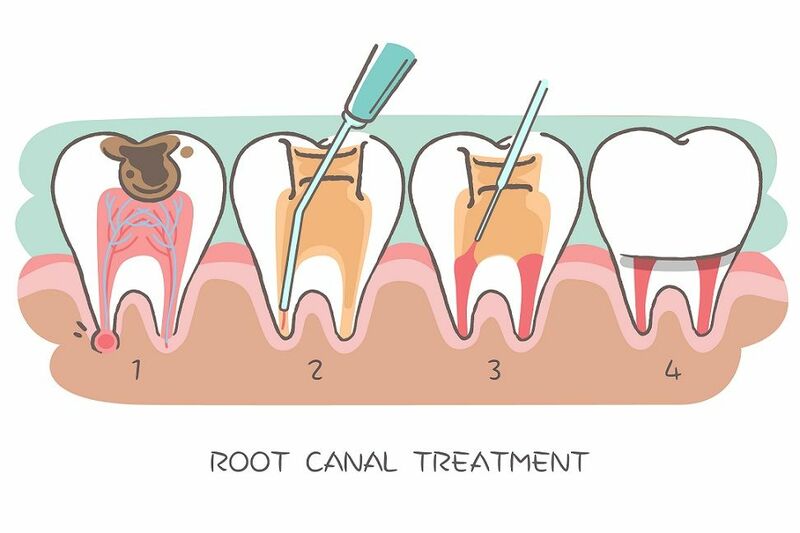 Regular dental check-ups also ensure the prevention of decay and gum disease which can also alter the jaw growth significantly. Preventive fluoride applications and pit and fissure sealants can avoid painful childhood decay and also preserve the health and growth of the child.